The Bluffs in Jupiter Florida is the ideal location for the bunnies with just a short walk to the Juno Beach Pier relax on the warm sandy of the tropical ocean. 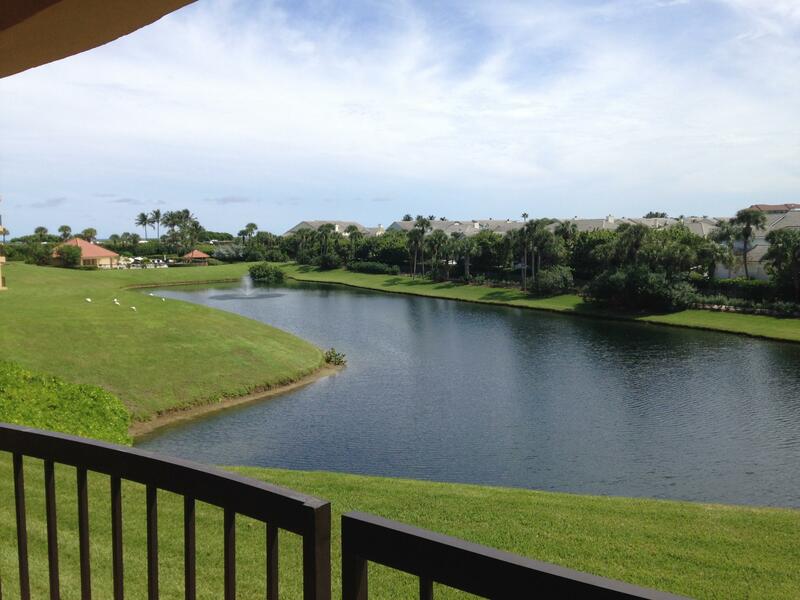 The Bluffs in Jupiter Florida has is all and is the perfect location for the fun in the sun beach lovers. 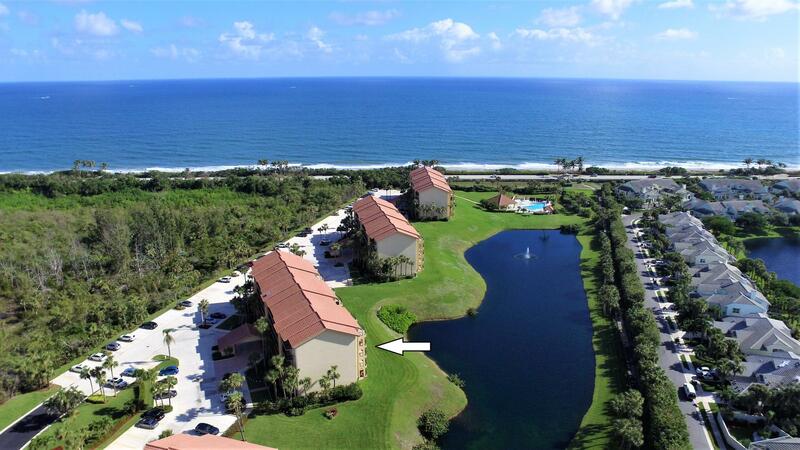 The Ridge and The River in the Bluffs are 3 bedroom, 2 bathroom single homes with a 2 car garage and walking distance to the ocean make these two sister communities the perfect location for the private homeowner in Jupiter, Florida. Ocean at the Bluffs and Ocean at the Bluffs South are also 2 sister communities of oceanfront condominiums on the beach with spectacular ocean views. These beachfront condos featuring 2 bedrooms plus a smaller bonus room, 2 bathrooms, breathtaking ocean views from the balconies, and an spacious large living area. The Marina at the Bluffs in Jupiter, Florida is the perfect location to park your boat or yacht. Live in these sold built 2 bedroom, 2 bath condos with an open floor plan overlooking your yacht is this the spectacular marina. The Lakes at the Bluffs is an excellent choice for affordable townhouse living. These 2 bedroom, 2 bath town homes with a large patio are within a short walk to the ocean and the famous Juno Beach pier. Villas of Ocean Dunes at the bluffs in Jupiter Florida is a unique New Haven style community featuring 2-4 bedrooms, 2-2 ½ baths, 1-2 car garage and all within a short walk to shopping, dinning, and of course Jupiter Florida's white sandy beach and ocean fun.